LSD was a drug used fairly heavily in the 1960s. It is still used to today with many people continuing to ‘trip’ on acid. 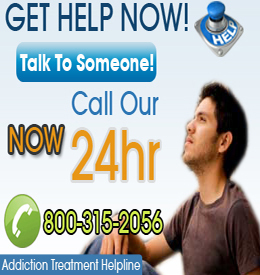 Individuals who have developed a psychological addiction to LSD may need to enroll in a drug rehabilitation program. Those not yet ready to enter rehab, may want to take advantage of phone counseling. These phone calls are either free or fairly inexpensive. · Determine if your insurance policy covers phone counseling. If so, have your insurance information handy. · If you will be required to pay for the call, have your payment information close by. · Stick to the script: Ask the questions and speak about those concerns that interest you. · Be honest about your drug use. This is the only way that you will be able to receive helpful advice. Help lines are a very good way to discuss your addiction with someone who does not know you. Persons who are unable to speak with a family member or loved one about their addiction, or who would prefer not to, will be able to speak with someone who is encouraging, helpful and nonjudgmental.